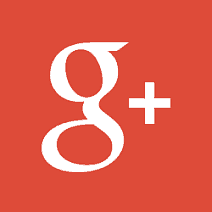 Google+ now offers custom URLs to more users. Previously the search giants social network only allowed them for celebrity profiles. Here’s how to get yours. Don’t get me wrong, I like Google+ much more than I like Facebook, especially because privacy is much easier to control. But one thing I am not a fan of is the long URLs for sharing my profile. Every time I wanted to give a friend a link to my profile, I had to return to said profile and copy it, because a random string of numbers is anything but an easy thing to remember. Well, that’s now a thing of the past, because custom Google+ URLs are now available to (almost) everyone. 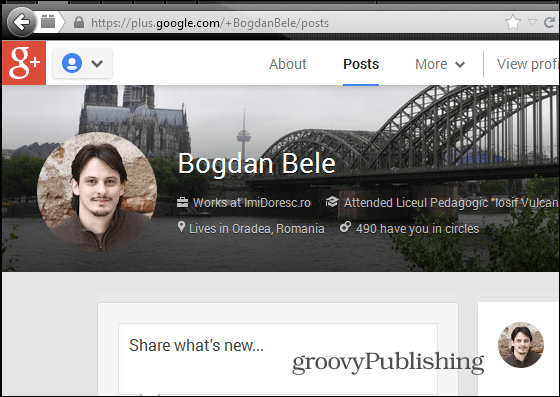 Another thing you need to know is that custom URLs are also available for Google+ pages. If they’re local, the page must belong to a verified local business. If they’re not, the page has to be linked to a website. Even if the email doesn’t come in, you’ll see a notification like the one shown below at the top of the page, the moment you access your Google+ profile. Click the Get URL button next to the notification. 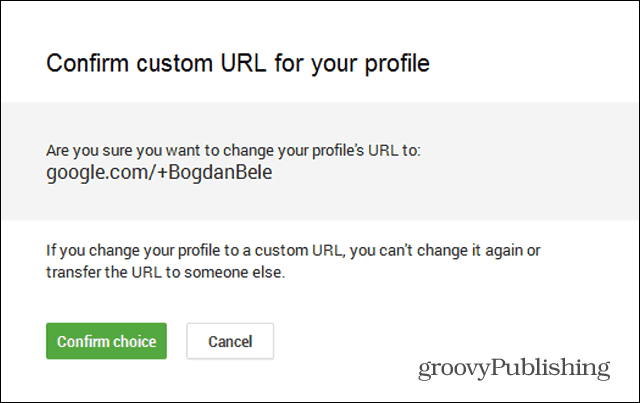 Once you’ve done that, Google will ask you to confirm your custom Google+ URL. You’ll be stuck with it, so make sure it’s what you want. 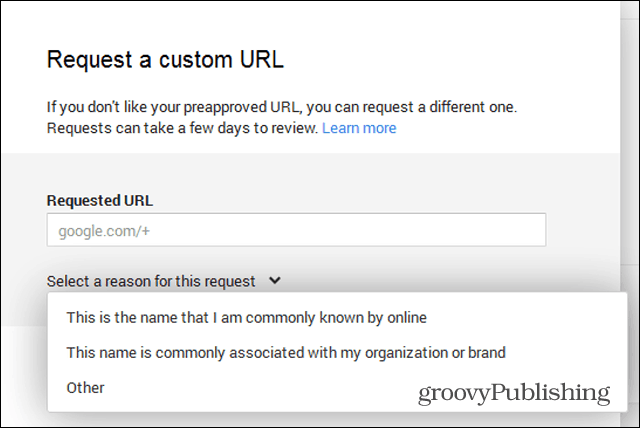 In the case of my personal profile, it was also possible to request a different URL than the one Google was suggesting. However, Google wanted to know exactly why I didn’t like its suggestion and told me that my request could take a few days to review. Oddly enough, this option didn’t appear when I’ve changed the URL for a Google+ page that I manage. I don’t know if that’s related to the page itself or if it’s a rule in the case of pages. If you change the URL of your page, let me know if the same happens in a comment below. 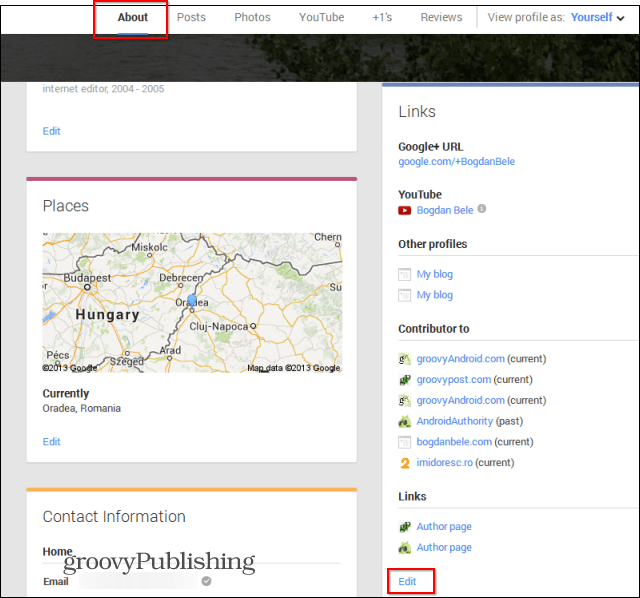 There is one more important thing to know about your new Google+ custom URL. If your name is Jim Smith, you can make the new address better looking by formatting it. Namely, it doesn’t have to be plus.google.com/+jimsmith. You can change it to plus.google.com’/+JimSmith. Only the formatting can be changed. To do so, go to About on your Google+ profile, then head over to Links and click Edit. You’ll be able to edit the format of your link there. Just don’t forget to click Save at the bottom when you’re done. Where did you see the option to request a different URL? The pre-approved URL I received isn’t the one I use on all my other social nets and I’d like to request something else, but don’t see this option anywhere. You’re right. It appears that shortly after I managed to set my name using the Custom Url feature of g+, https://plus.google.com/+SteveKrause/ it appears Google made a change of some sort which is not allowing it to behave as it was. You left out one requirement; that you receive an SMS. For those of us that abhor texting, apparently there is no work-around. Have you heard of a way to circumvent that?